Web hosting is the service that makes your website accessible to the users on the web. Q.Why is it important to host a website? Once you have a website, you’d want people to visit your website and this is only possible when you make it accessible on the web by hosting it on a server. 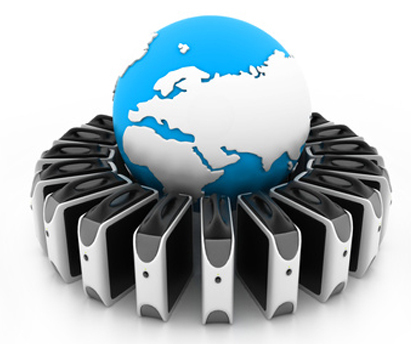 When a number of websites share the server space and resources, it is called shared hosting. It’s a good option for small businesses who receive low to moderate traffic. It’s also the most economical way to host your website. Q.How do I decide which hosting to choose from? Choose your hosting service on the basis of three main factors: web traffic, cost and the amount of control you’d like to have. Q.What is a data centre? A data centre is an extremely secure facility that is used to house and manage hardware infrastructure that includes computer servers and associated components. These computer servers always remain connected to the internet.